Warner Communications has a wide selection of commercial and public safety grade two way radio trunked repeaters for sale. As an authorized dealer for some of the industry’s top manufacturers, we offer DMR trunked repeaters, P25 trunked repeaters, NXDN trunked repeaters and TETRA trunked repeaters. Contact us today to get a quote. 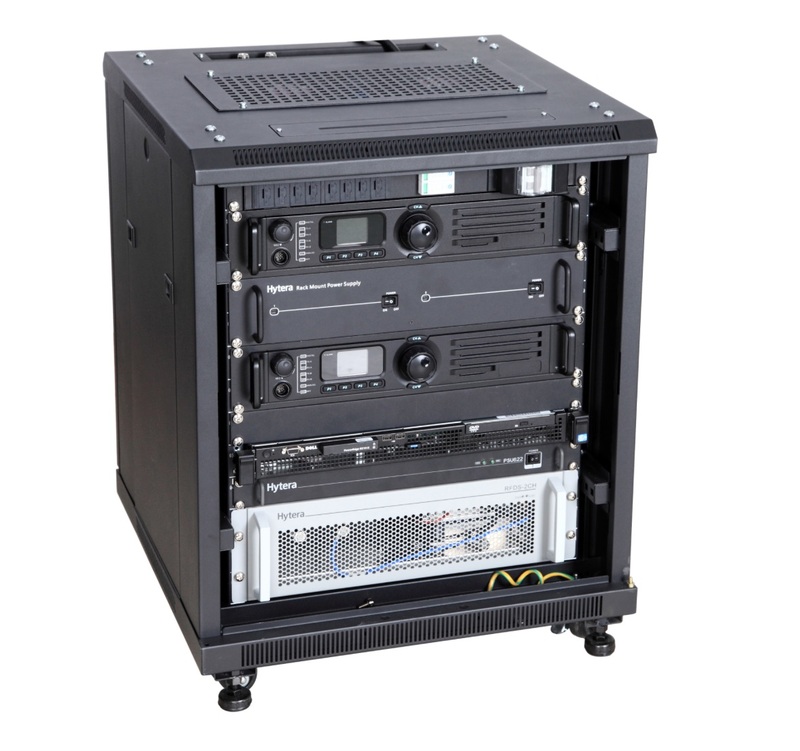 Product Features: Our two way radio trunked repeaters offer efficient utilization of frequency channels, extended radio coverage area, reliable system accessibility and uptime, and clear communication among users and dispatch.